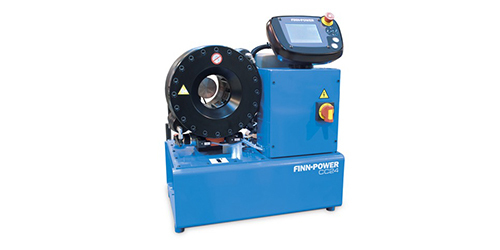 Finn-Power’s CC22 crimping machine maximises productivity through an optimal force/speed ratio. CC22 crimper can be mounted on a special QC Tool Base unit (picture on the left). 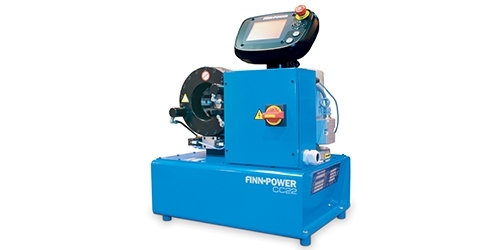 This optional QC Tool Base or the Die Set Rack enables storing the die sets near the machine. Up to 12 die sets can be stored in both for operator convenience.